What is a tiny interview? Each tiny interview consists of 7 important questions. 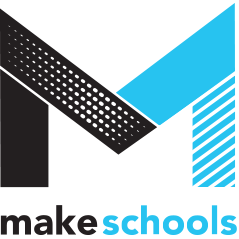 These questions and the answers we receive will be posted on Makeschools.org on a weekly basis. We ask the same 7 questions to everyone -- that way we can compare and contrast a range of perspectives on Making. The project is based on one main principle: tiny answers with lots of meaning. The goal is to give the readers a chance to understand Making through short, succinct answers giving them as much useful information as possible. We want the interviews to be quick and easy to read so that anyone unfamiliar with ‘Maker culture’ can quickly have a strong introduction.